In Sabah, in the northeastern part of Borneo, Bajau are making up more than 10% of the total population. Most of them have migrated from the Philippines over the last 50 years, but others have been living there for centuries. Many of the approximately 13 different Bajau groups can be found here. They are also living in the neighbouring Brunei. In Semporna, in the southeastern part of Sabah, Bajau Laut are in majority. They have lived in the area for decades, and here you can find gigantic water cities. The fishing in the area is very good with some of the best coral reefs in the world. The best fishermen can stay up to five minutes under the water surface. 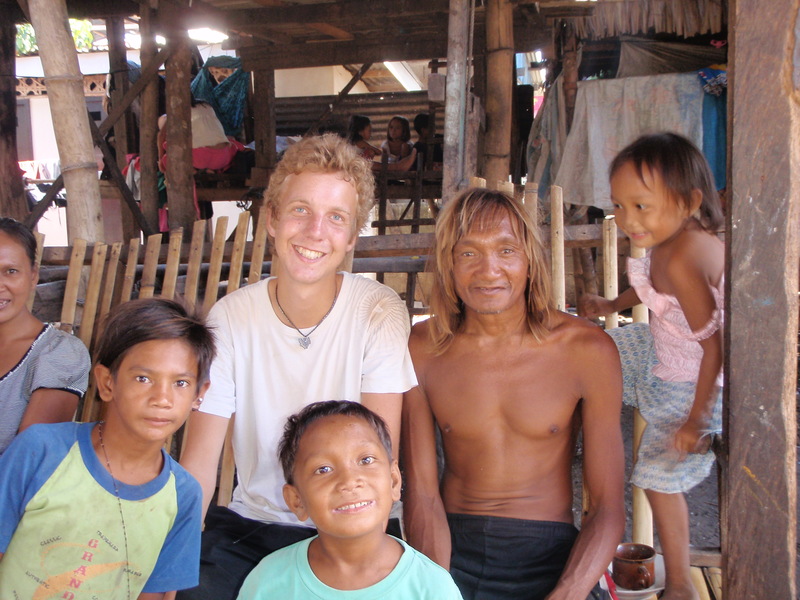 On isolated islands outside of Semporna you can still find hundreds of sea nomads. They live on house boats and make a living exclusively from fishing. They lack electricity and change fish for cassava, water and rice. They are navigating from island to island and can freely pass the boarder of Philippines due to their status as indigenous people. Climate change and international pressure on the marine resources is though a major threat for Bajau Laut.